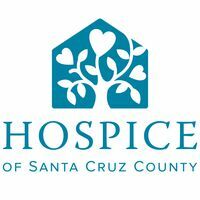 Hospice of Santa Cruz County honors the choices of individuals and families by providing exemplary end-of-life care and grief support to our community. Camp Erin© Santa Cruz is a weekend-long camp for children and teens ages 6-17 who have experienced the death of someone special to process their feelings of grief and loss in a healthy manner. 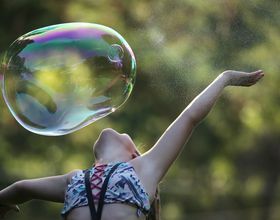 Camp Erin, nestled in the Santa Cruz mountains, is a weekend camp for teens and children who have lost someone special.